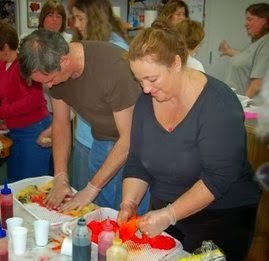 Yarn and Fiber Happenings: Let the Dyeing Begin! 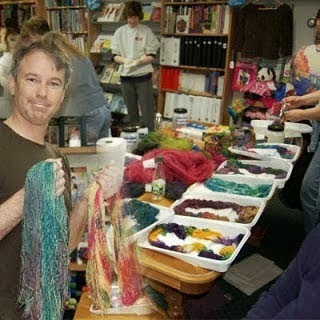 This Sunday, March 8, 2015, Dye Your Own Lace, Sock or Worsted Weight Yarn in Your Own Unique Colorway at The Yarn and Fiber Company in Derry, New Hampshire! Let the Dyeing Begin! 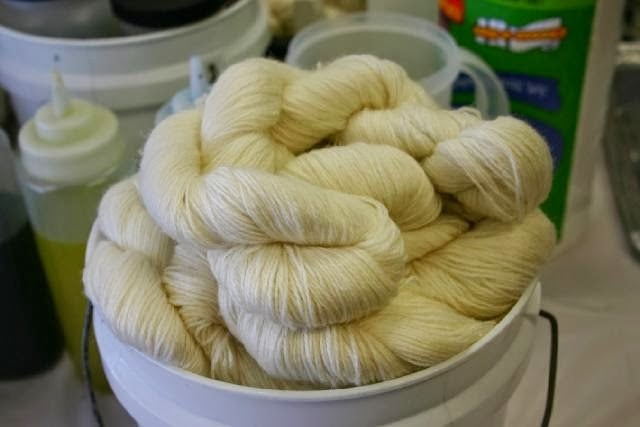 This Sunday, March 8, 2015, Dye Your Own Lace, Sock or Worsted Weight Yarn in Your Own Unique Colorway at The Yarn and Fiber Company in Derry, New Hampshire! 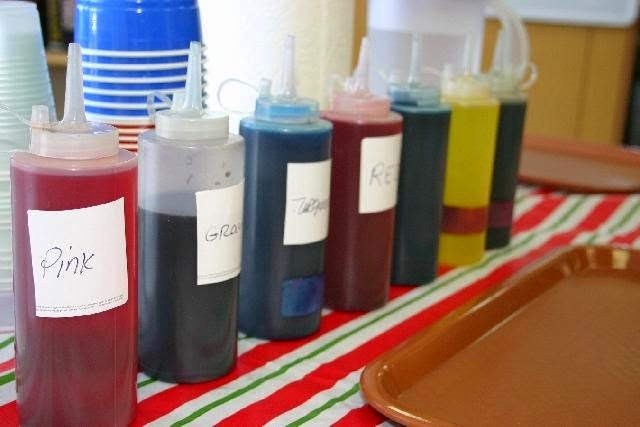 Come and Dye with Us!!! Fun, fun, fun at the Yarn and Fiber Company this Sunday, March 8, 2015!!! Let the Dyeing Begin! 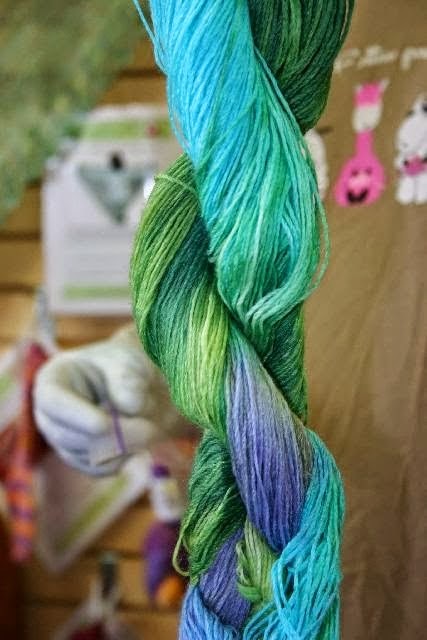 Dye Your Own Lace, Sock or Worsted Weight Yarn in Your Own Unique Colorway at The Yarn and Fiber Company in Derry, New Hampshire! Be sure to sign up when you arrive for the next available timeslot! Dye your own lace, sock or worsted weight yarn in your own unique colorway! 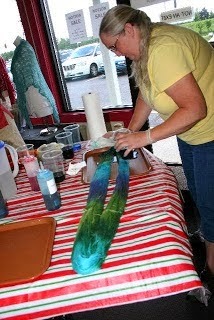 Store is open for 10:00 and the first dye workshop kicks off at 10:30! Then the workshops restart at 1:00 and 3:00! 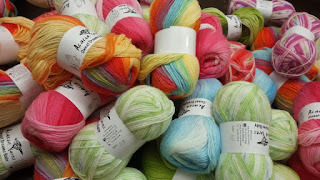 There is a per skein fee for the workshop - 100% Superwash Merino Lace weight (1000 yds) is $30 per skein, 100% Superwash Merino Sock Yarn is $20 per skein and 100% Superwash Merino Worsted Weight is $16 per skein. 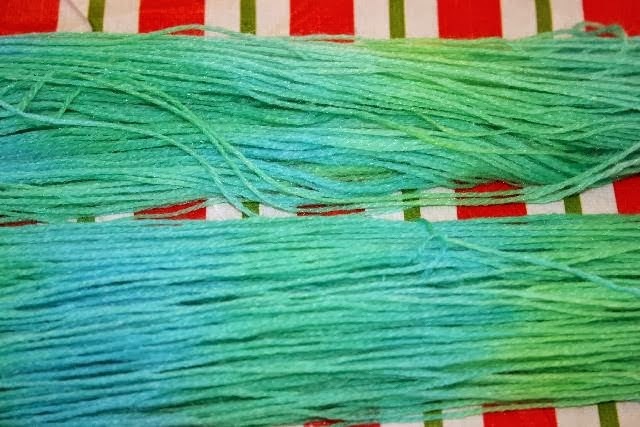 Each skein is a 100 gram skein and you can dye as many as you want!